If you are asking “How to advertise on Sean Hannity?” or “What does it cost to advertise on Sean Hannity?” you have found the right place! 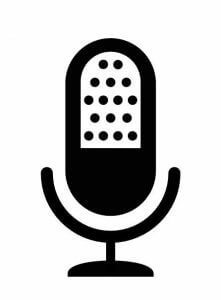 Our team is proud to offer Talk Radio advertising options for advertisers! We work with all major shows and brands. Call for a free media plan and current rates and prices for radio and TV advertising in any local market or for national reach. Local radio station and Cable TV advertising remnant deals are available for some offers. Call for specific market rates for Sean Hannity on radio or TV. Advertise locally on radio and TV or Nationally on the Sean Hannity show. Celebrity host endorsements are available for some offers. Sean Hannity is a Fox News Channel host and a radio personality, discovered by Roger Ailes down Atlanta way and Wow! has he come a long way. Sean Hannity is Known for his provocative and kind conservatism. Strong on the issues but not a bully. Sean Hannity entertains Radio and TV audiences all across the land. He is a hawk on politics and the American agenda. Sean Hannity is a very popular TV and radio personality, loved by millions of “Great Americans” as he would say. Call 888-449-2526 for national and local costs. “The Sean Hannity Show,” is syndicated to hundreds of radio stations nationally and “Hannity” the Fox News TV show is viewed globally on Fox News Channel. His weekly audiences are in the millions. Call 888-449-2526 for rates and prices! Local rates are determined by each station, our media buying efforts are free to paid advertisers. The popularity of his talk radio and television shows present an excellent opportunity for advertisers. 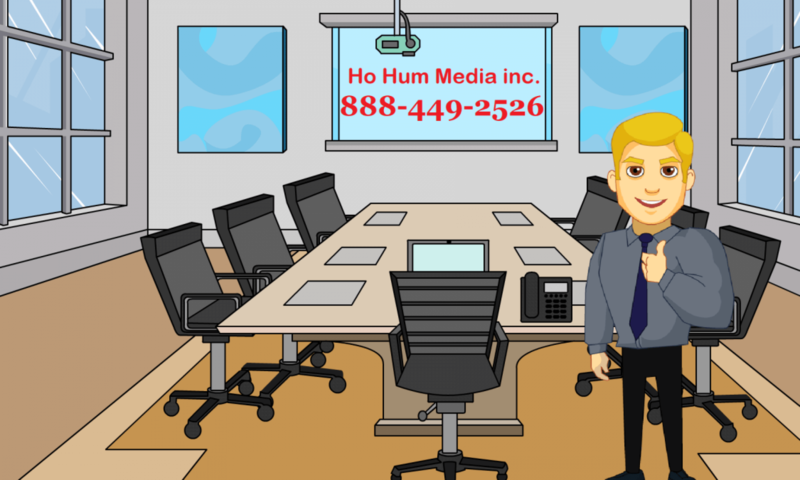 Call Ho Hum Productions at 888-449-2526 to learn how to advertise on Hannity. Ask about host endorsed advertising options! Sean Hannity is currently the host of his self titled Cable news program, “Hannity” (Monday-Friday, 9-10 p.m. ET). He is one of the most prominent and influential conservative voices in the country. Hannity’s TV program offers a mix of news and commentary, and nightly in-studio guests from across the political spectrum who discuss the issues of the day. 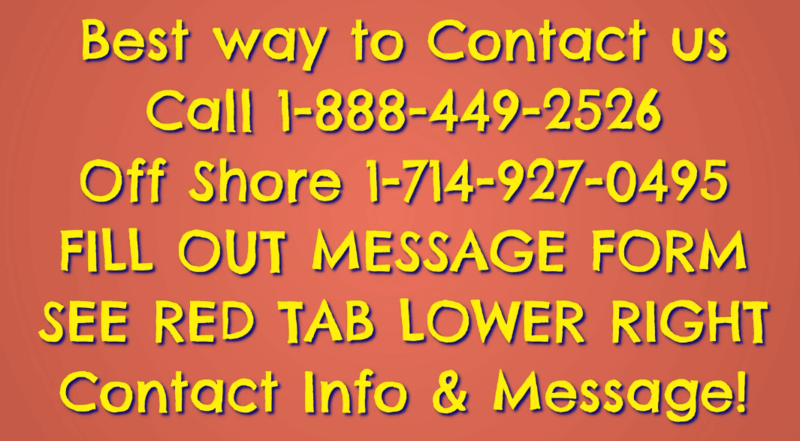 Rate card for Hannity on Fox News Channel available – Call 888-449-2526.